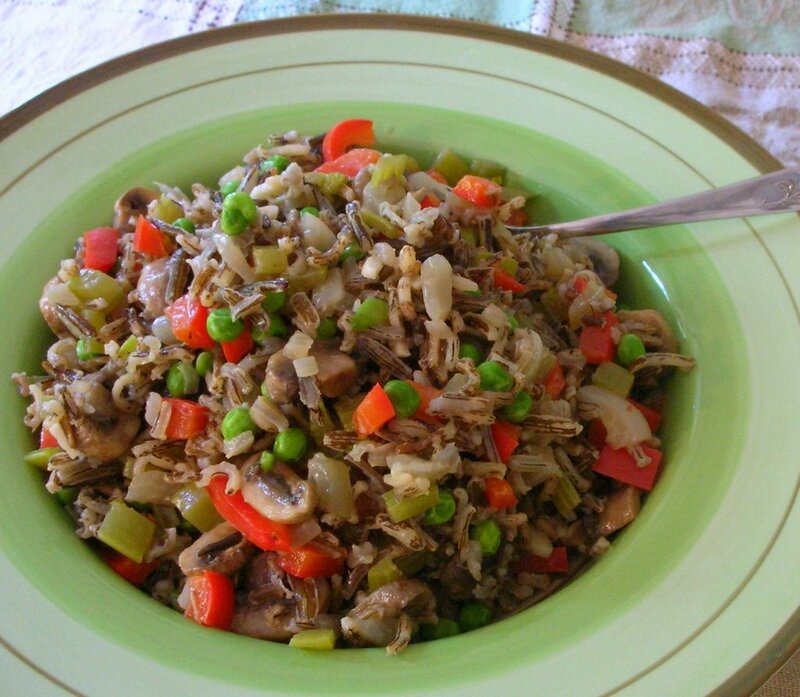 Wild rice is such a treat! FOR THE RECORD ... The wild rice salad is my contribution to From My Rasoi, this month themed "For the Love of Rice" and hosted by The Cooking Adventures of Chef Paz. I enjoyed reading the Indian legend about the wild rice. I love rice salads in summer. I think I like them even more than potato salads.